Chalkboard labels work well as additional design materials that can pull off the entire look of a design item, concept, or theme all together. 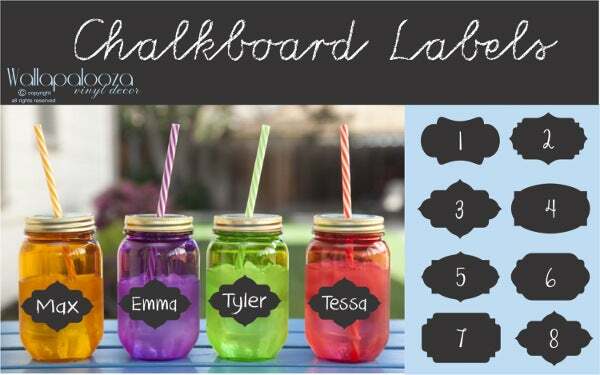 Basically, chalkboard labels are label designs that use the characteristics of chalkboard writing, texture, and appearance. 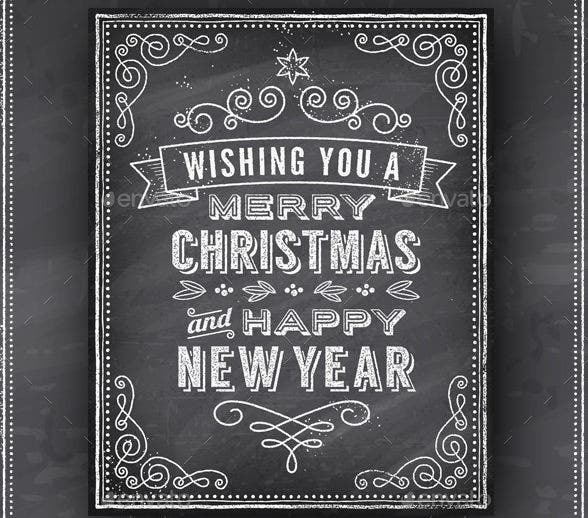 We have collected different kinds of chalkboard labels that you may all download from this page. Our chalkboard labels can be used for a variety of different purposes, giving you a wide range of ideas of how to effectively use one. 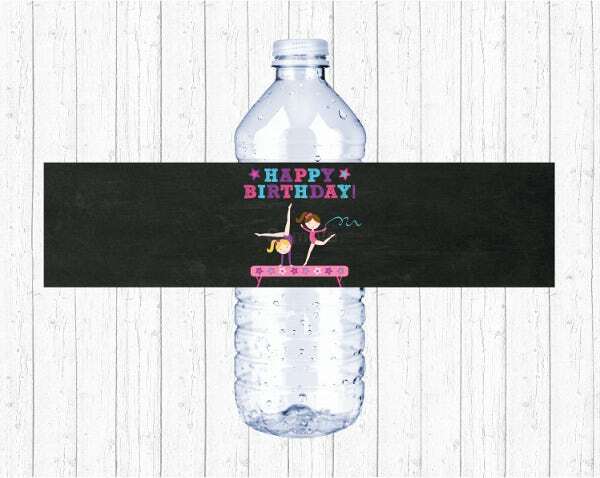 Other than our chalkboard label designs, we also have other samples of Free Label Templates for your labeling needs. 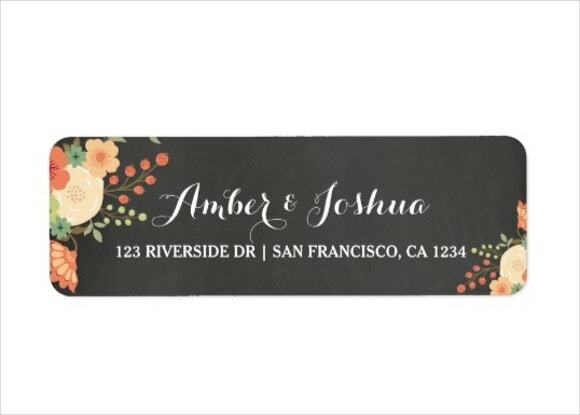 Where to Use Our Chalkboard Labels? 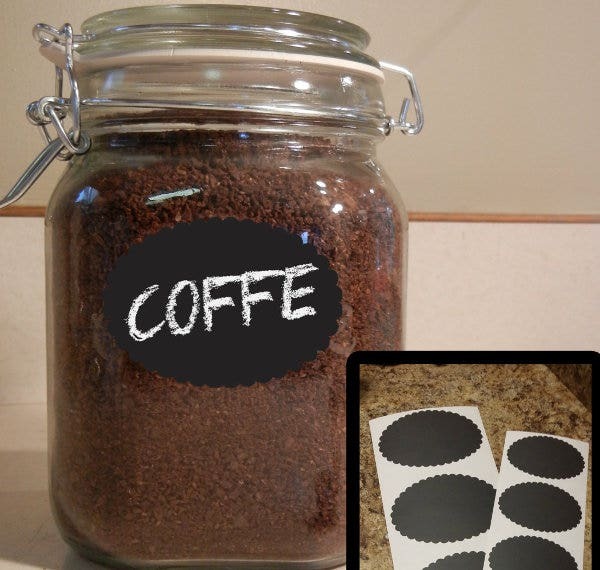 You can place our chalkboard labels in mason jars or any other beverage holders to identify the content of the material. This is very helpful especially for food establishments as it will be easier for customers to identify the drinks that they have ordered and it can also add additional character to the appearance of the beverage product. 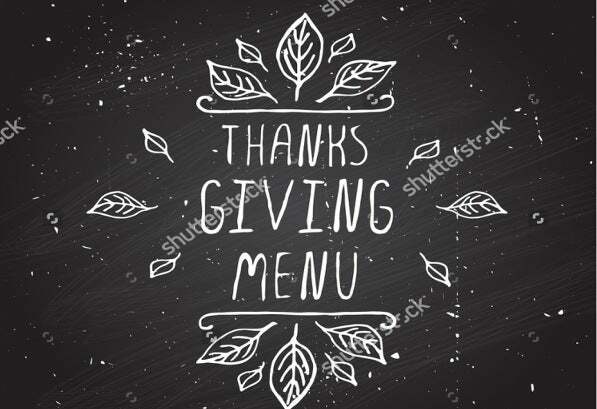 You can also create a chalkboard food label and place it in your restaurant menu. 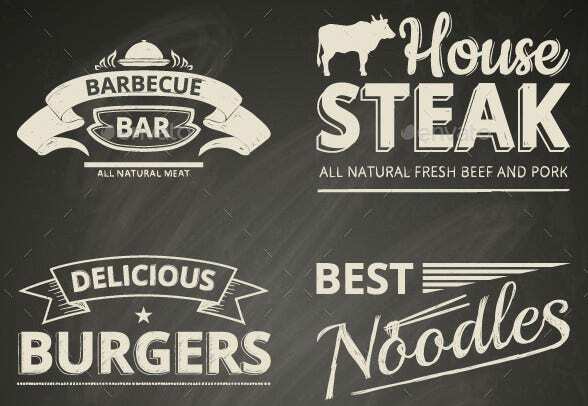 The design aesthetic of chalkboard labels can make the food selection process of your customers more enjoyable. Chalkboard address labels can be used to properly tag bags and other personal properties like notebooks, cords, and laptops. This can give your belongings a more personlaized look. 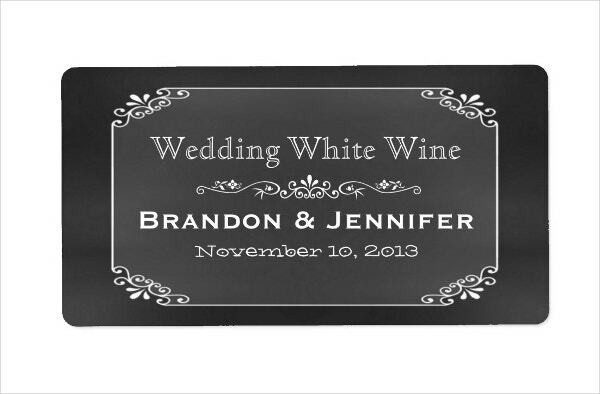 Chalkboard labels can also be used to design materials and documents like invitations, flyers and greeting cards. 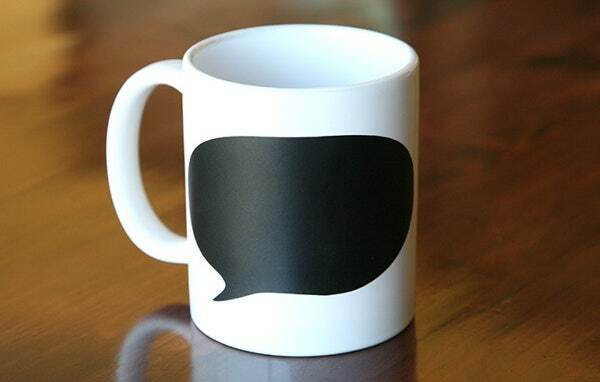 If you are a budding entrepreneur, you can use our chalkboard labels as a part of your branding initiatives. 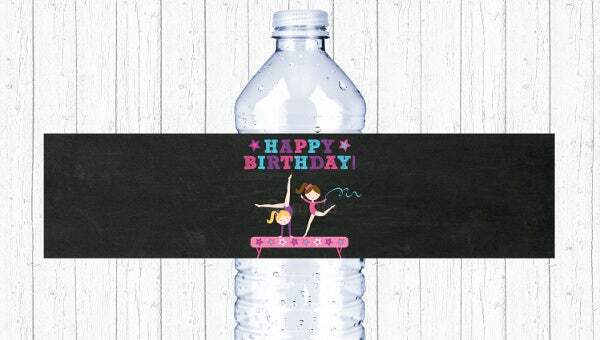 We have more Product Label Templates in the provided link if you would like to have additional references. Consider the size of the material where you will put the chalkboard label. No matter how beautiful your chalkboard label is, inappropriate placement and label size can destroy the overall aesthetic that the chalkboard label can provide. Identify the surface, color and shape of the platform or medium where the chalkboard label will be applied. Surface textures and color shade can affect the appearance of the chalkboard label so you need to assure that the label and the material on which it will be placed are complementary. Make sure that the design of the chalkboard label is appropriate. As much as possible, create a mock-up of the expected output of the material on which you will be placing the chalkboard label before creating the design, format, and content of the actual chalkboard label. 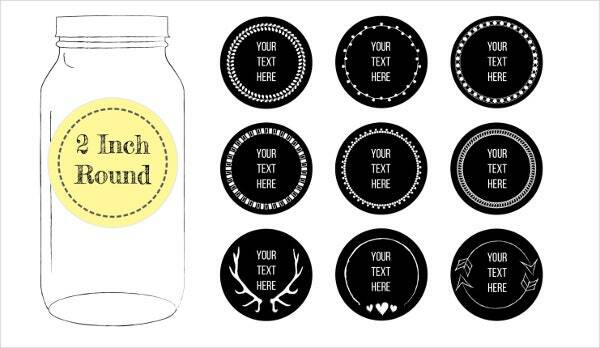 Other than our chalkboard labels, you may also be interested to browse through our downloadable samples of Sticker Label Templates for references with regards to other kinds of label materials.